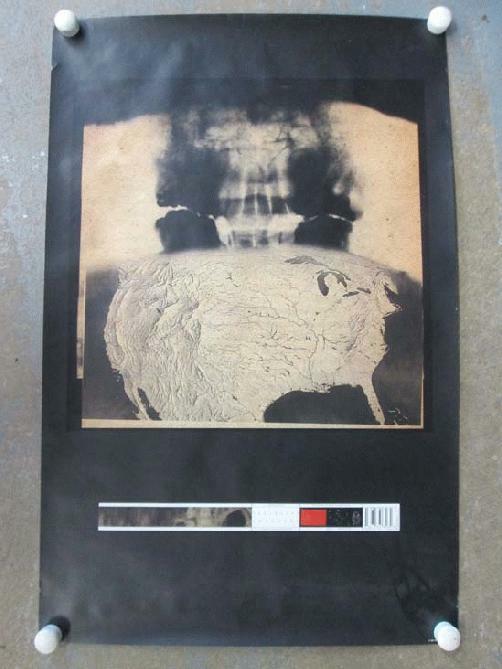 Original promo poster for the Radiohead album Amnesiac from 2001. 22 x 34 inches. Light handling marks and edge wear.